Gulab Jamun is my favorite dessert since my childhood. My mom makes the yummiest gulab jamuns of all. On almost all the occasions, in India, she makes them from scratch.But here in US, since I don’t get mava as we get in India, so with my mom’s suggestion, I tried these Gulab Jamuns from the Chitale gulab jamun mix [from Pune]. They turned out pretty good. Chitale gulab jamun mix is now available is most of the Indian grocery stores in Bay Area. In a bowl, gradually add little by little, 1.5 cups of water to the mix. Mix well. Gently knead the mixture to make it an even dough. In another large vessel, take 6 cups of water and add 6 cups of sugar. Also add saffron and cardamom powder to it. Bring it to a boil. Mix it well and boil again. Take the dough and divide it into small 50 parts. Take golden raisin and put one raisin in the center of each portion. Roll each portion into a smooth ball. Make all the balls and keep aside. In a pan, heat cooking oil for frying the gulab jamuns. 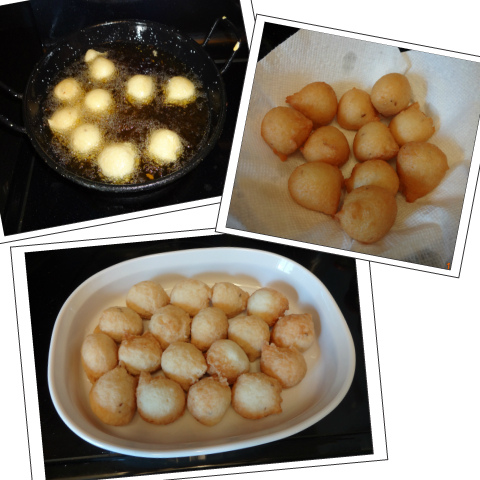 Deep fry the gulab jamuns on medium high heat. It should take approx 7-8 minutes to become golden brown. If it happens before that, oil is too hot and jamuns won’t be able to cook all the way through. If it takes more time than 7-8 minutes, the oil is not hot enough. Drain all the fried gulab jamuns on a kitchen towel. Let it sit for 4-5 minutes and then add all jamuns to the sugar syrup. Let them completely soak for couple of hours. Gulab jamuns are ready to eat. 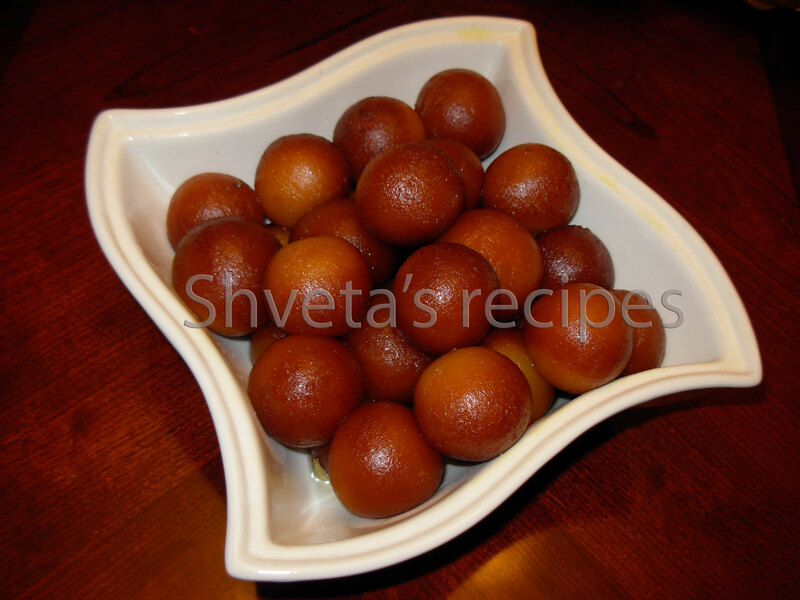 Enjoy Gulab jamums hot or chilled. I prefer them hot with chilled vanilla ice-cream on the side. 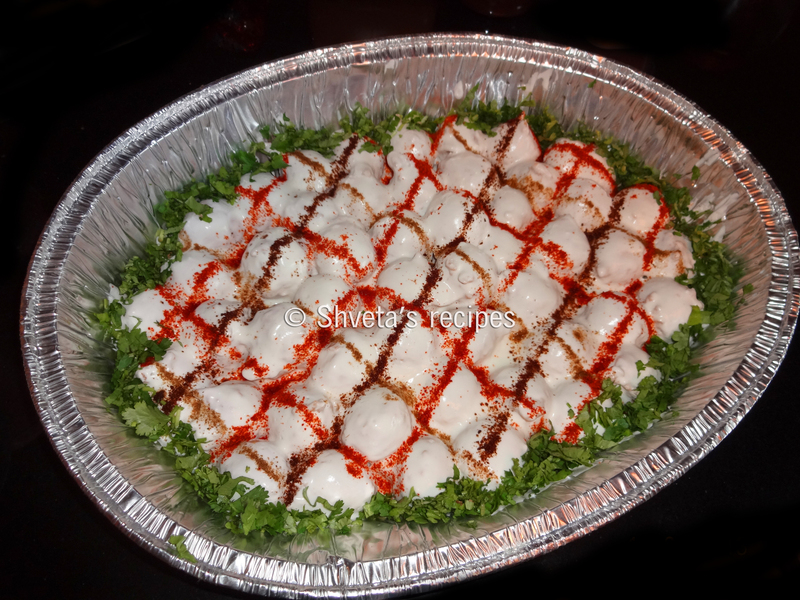 The word kofta is derived from Persian language. In Persian, Kuft means “to beat” or “to grind” and hence Kufta means “beaten” or “ground”. 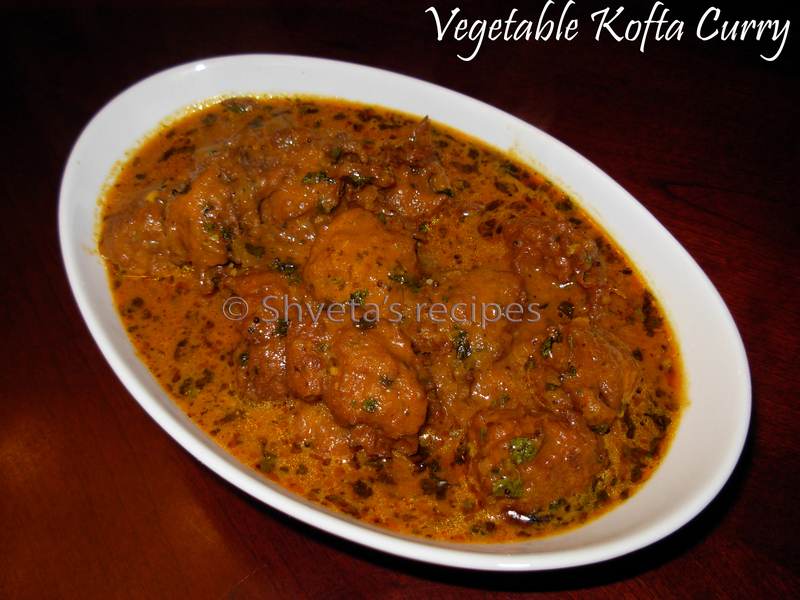 Vegetable koftas are fried pakoras (dumplings) in rich cream gravy. Sugar/ Honey – 2 tsp. In a bowl, add grated cabbage, carrots, bottle guard. Mix well. Now in a large bowl, add besan and all the dry spices for making koftas. Add all the above vegetables to it. Mix well and make a pakora like batter. 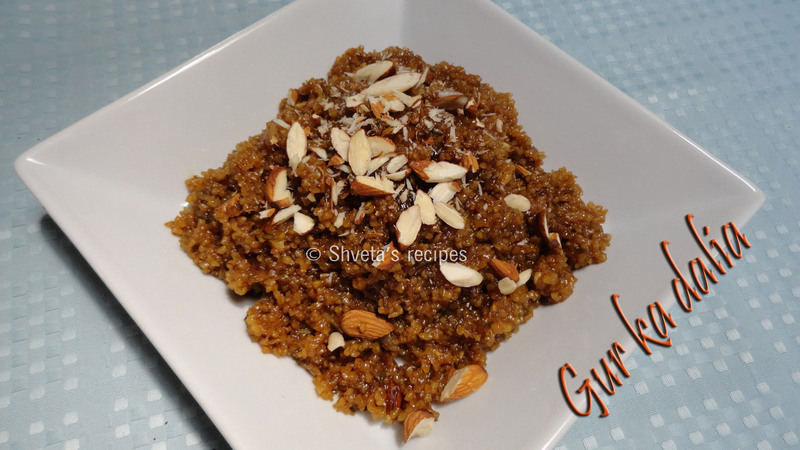 If it is dry add very little water as grated bottle guard (lauki) makes the batter little watery. In a pan, heat cooing oil and deep fry marble size koftas carefully till they are golden brown in color. Heat olive oil in a pan. Add whole garam masala. Let it crackle. Add pureed onions and saute it, till turns light golden. Add ginger paste, garlic paste and chopped green chilies. Cook for 2 minutes. Add tomato puree, red chili powder, garam masala powder and salt. Add grated paneer (2 tbsp) and cashew powder. Bring it to a boil. Reduce heat and simmer for 10 minutes.Add sugar or honey and stir in heavy cream. Simmer for 2-3 minutes and gravy is ready. Add koftas to the gravy 10 minutes before serving. 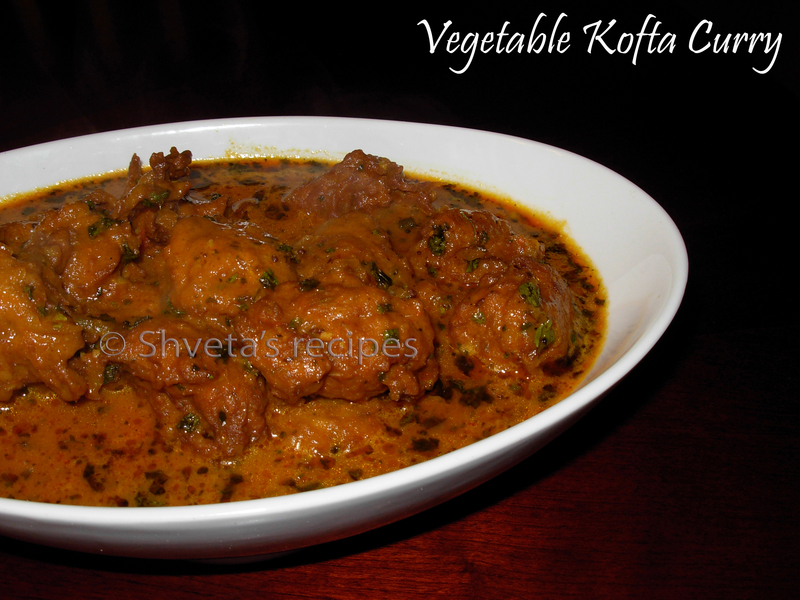 Garnish Vegetable kofta curry with fragrant dry kasoori methi. 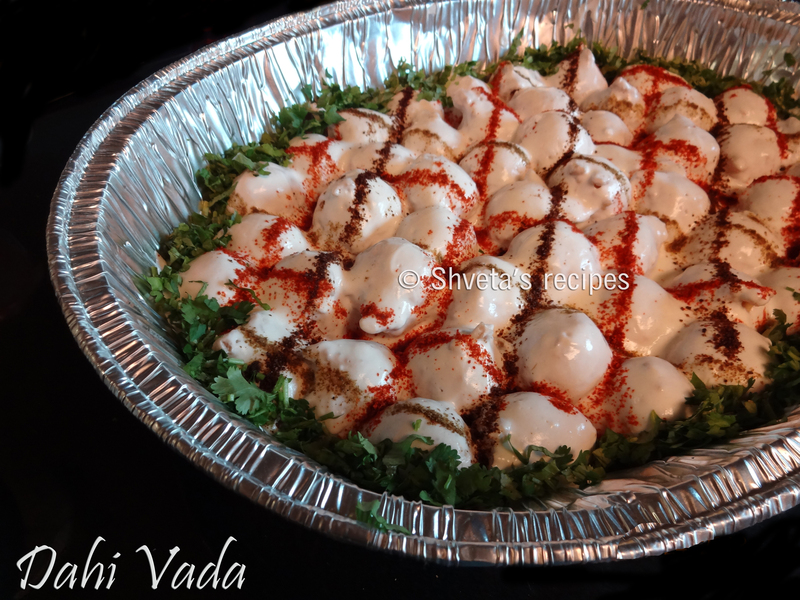 Enjoy with fresh roti, paratha or steamed basmati rice. Happy New Year to everyone! 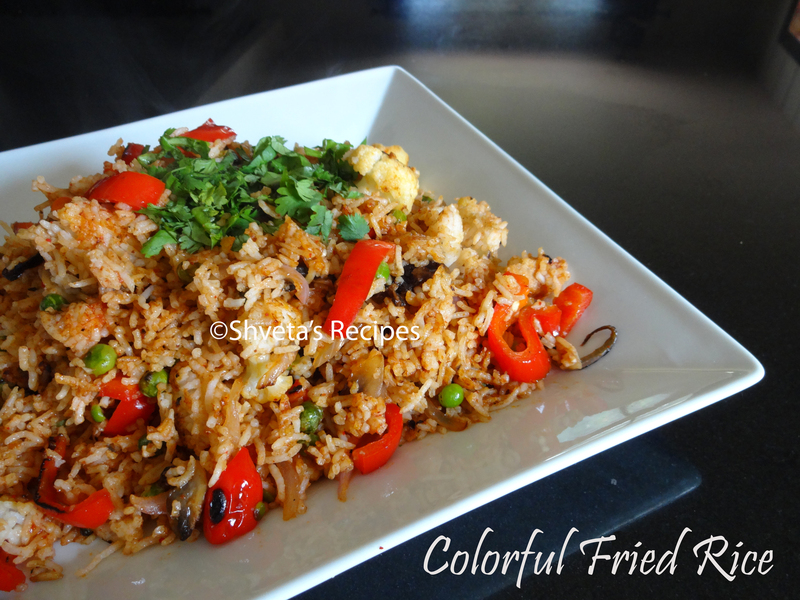 Let’s start this year with this quick and healthy recipe for fried rice. 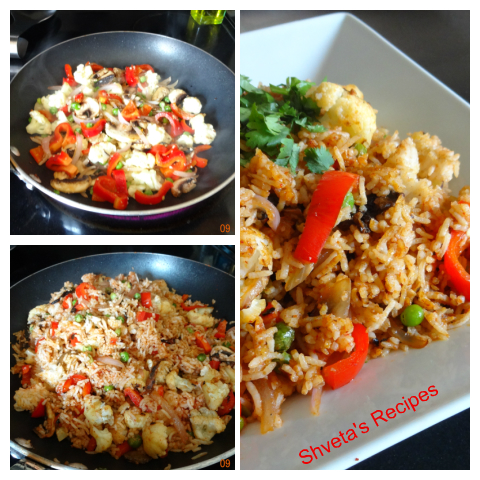 It can be prepared with all the vegetables you have or all the vegetables you like:)… Enjoy this easy recipe! Wash basmati rice twice. Cook the rice with 3 cups of water. Clean and cut all the vegetables as directed. Keep aside. In a pan on medium heat, add olive oil. Add cumin seeds, when it starts to crackle, add sliced onions. Sauté for 2-3 minutes. Add ginger-garlic and all the vegetables. Sauté on high for 3-4 minutes. Add all these cooked vegetables to the cooked rice and add red chili powder, turmeric powder and salt. In the end, add garlic chili sauce, mix well and slow cook the vegetable fried rice half covered for 4 more minutes. Serve steamy vegetable fried rice with boondi raita (spicy yogurt). Sweet dalia is a nutritious breakfast for growing kids and especially new moms. It is rich in iron and protein with fewer calories. Cracked wheat is high in fiber. Dry roast coarsely chopped cashews and almonds and keep aside. In a heavy bottom pan, roast Dalia with ghee on medium-low heat. Let it roast for 7-8 minutes or till it gives roasted aroma. In a sauce pan, add water and milk. Bring it to a boil. Add it to roasted Dalia. Mix well to avoid any lumps. Cook it covered for 3-4 minutes on low heat. 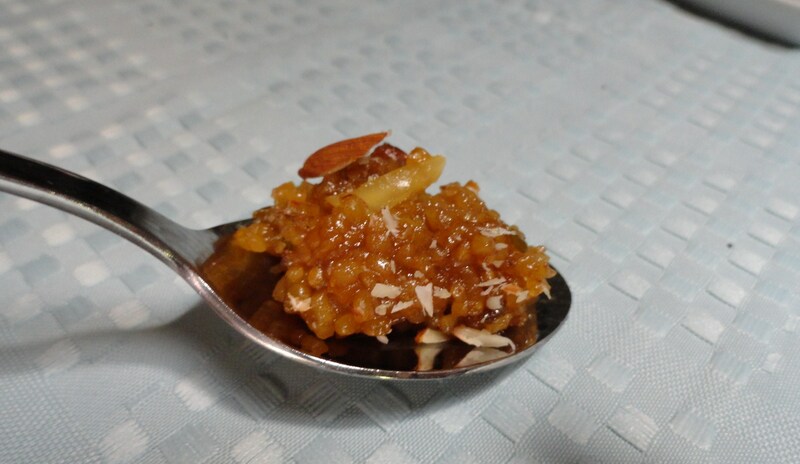 Add grated jaggery and grated coconut. Mix well. 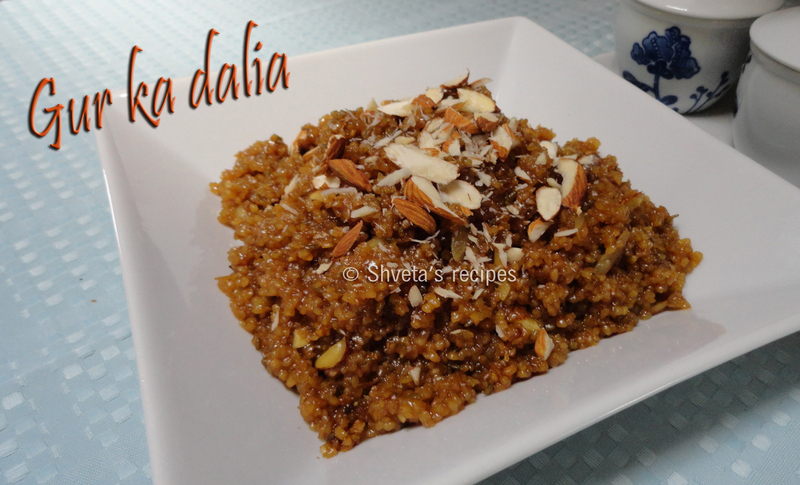 Add cardamom powder, golden raisins and roasted nuts to dalia. Let it cook for few more minutes, till it turns dry. Moong dal (yellow split lentil) is very healthy and easy to digest. 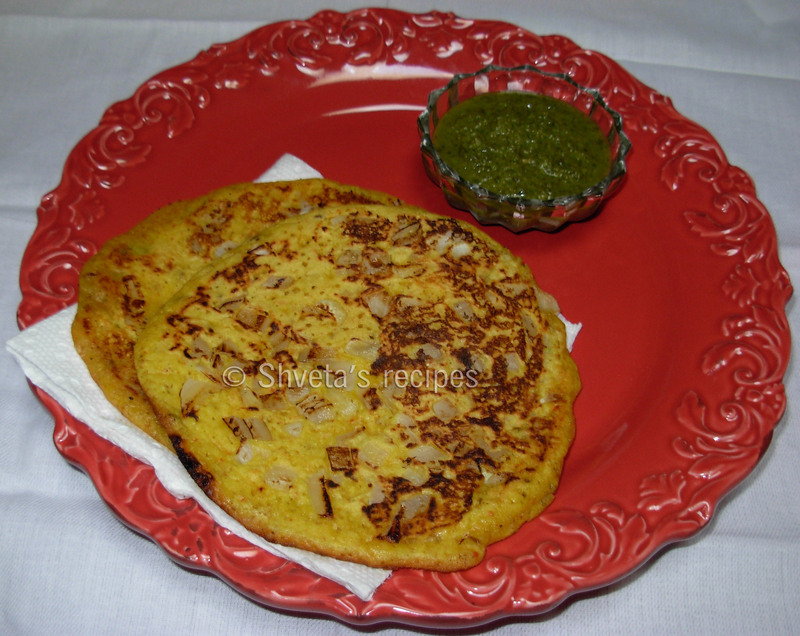 It can be used to make these simple crepes with onions and green chilies. Enjoy these crepes for breakfast or evening snack. Wash and soak moong dal in water for around 4 hours. Grind the dal, green chili and ginger to a smooth paste. Add little water if required. In a large bowl, add batter, chopped cilantro, turmeric powder, salt and cumin seeds. Add little water to make the batter of a thick pouring consistency. Mix well. 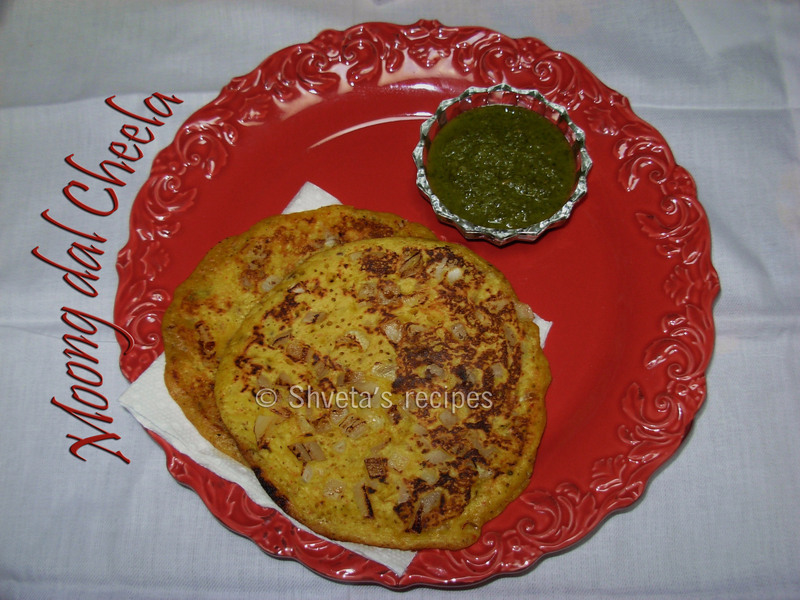 Heat a tawa (griddle) or a non-stick pan. Apply ½ tbsp oil to it. On medium heat, pour a ladle full of batter and spread it in a circle, moving from the center to the outer edges like making dosa or any pancake. Pour a teaspoon of oil along the sides, and let it cook on medium heat. Flip and let it cook on each side till it becomes golden brown. Repeat the above process with the remaining batter. Serve hot with Green cilantro chutney or ketchup. This Mexican dip is a party favorite. It can be prepared in advance and refrigerated. It should be served at room temperature. 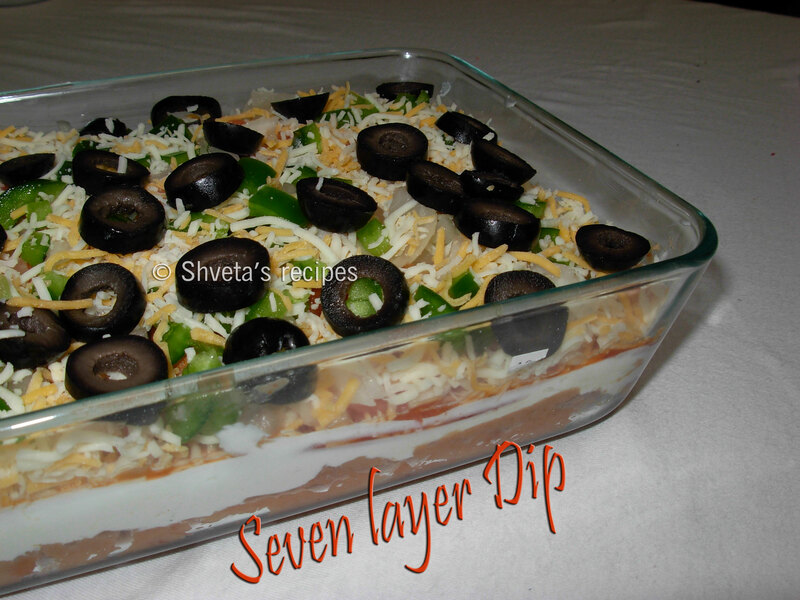 You can add any ingredients of your choice but below is the list of most preferred ingredients in a seven layer dip. In a medium bowl, blend the taco seasoning mix and re-fried beans. Spread the mixture onto a large rectangle glass container. Spread sour cream over the re-fried beans. Top the layers with guacamole and salsa. 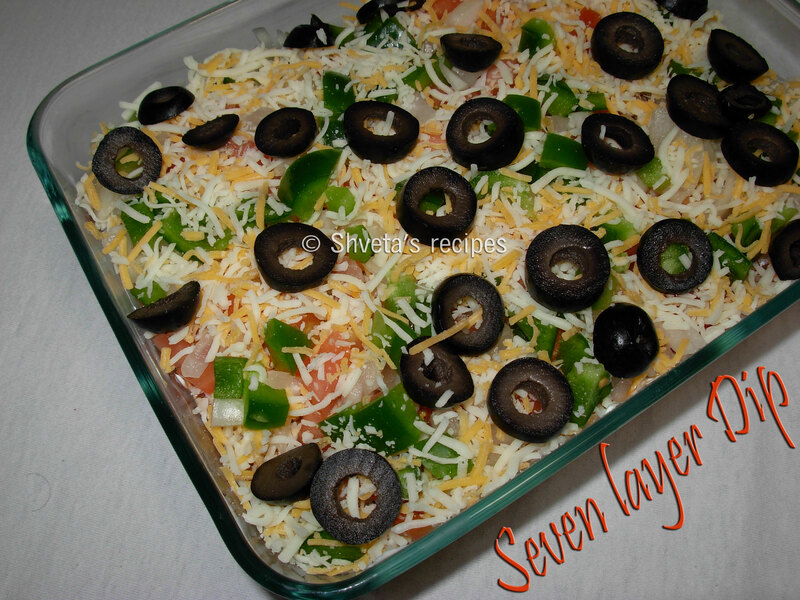 Now add layers of tomato, green bell pepper, half green onions and top with Mexican cheese. Garnish with sliced black olives and remaining green onions. Serve at room temperature. Enjoy with your favorite tortilla chips.